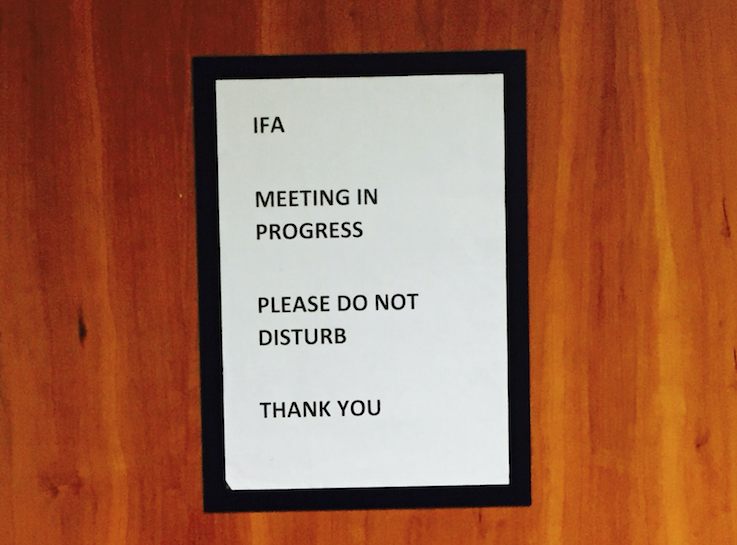 In a message to its members this week the IFA has apologised ‘unreservedly‘ after the revelations of the last number of weeks which it said have been ‘very difficult’ for its members. In the message it fully acknowledges that mistakes have been made, which it sincerely regrets, a statement from the association has said. The association has said that it recognises that the IFA has not applied the standards of transparency or governance that are necessary in the Ireland of today. “Prior to the recent controversy, we had already taken steps to rectify these weaknesses, including the establishment of an Audit Committee and a Remuneration Committee, which were fit for purpose. This process did not have time to reach its conclusion. We recognise that this failure has damaged the trust of our members. “The first step to re-building that trust is the Con Lucey Review. The Review will deal comprehensively with issues around remuneration and governance of the organisation,” according to the IFA. 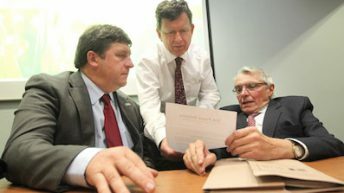 The Executive Council, which is the governing body of IFA, has committed to make available to Con Lucey whatever resources are needed and the IFA encourages members to have their say. The response to the remuneration issue and other issues raised in August 2014. Any additional recommendations on governance and other areas, including Executive Council as the governing body, and National Committees as the policy-formulating structures. All aspects of the remuneration package of the former General Secretary, the President and Deputy President from 2009 to 2015 and to make recommendations for the future. The expenses of the voluntary officers of the Association. The levels of executive staff salaries in IFA and make recommendations. The Review will be presented to our Executive Council on Tuesday, December 15 and it will be available on the IFA website. 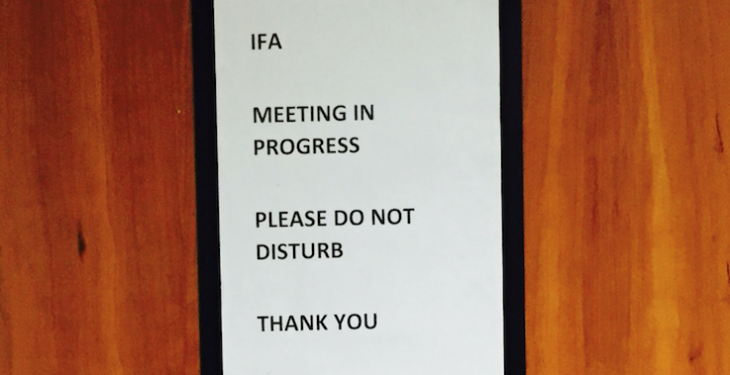 The IFA is determined to act quickly on the recommendations and re-build the trust of members. “We are committed to reforming our governance, ensuring better transparency and re-building trust in the organisation over the coming months. It is our intention to return the organisation to our core principles as soon as possible. “We ask members to give us the space and time to introduce the best governance standards and a culture of full transparency,” the association said. 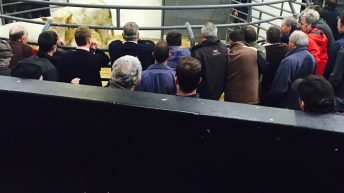 The IFA has said that it is committed to regaining its members’ trust and re-building IFA to have the strongest possible representation for all farmers and their issues.